Edward E. Arnold, (Former Chief of Police, East Bridgewater) age 88, died peacefully at South Shore Hospital on Tuesday, Nov. 20th after a lengthy illness. Edward grew up in the Morningside section of Pittsburgh, PA and was a graduate of Central Catholic High School, Class of 1948. He enlisted in the USMC in 1952 serving as a MP in Korea. He married Patricia Lonergan on Sept. 13th of that year, and they raised their children in Penn Hills, PA. Edward was a lifelong policeman who also was a proud graduate of the Pennsylvania State Police Academy in 1962, the FBI National Academy in 1972, and the University of Pittsburgh, class of 1976. 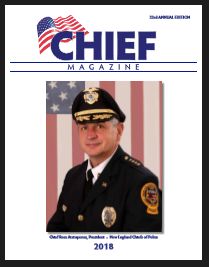 He joined the Penn Hills Police Department in 1957, where he rose to the rank of Chief and served until 1979, when he retired to embark on a second career as East Bridgewater’s Chief of Police. With family in Whitman, they moved to East Bridgewater in 1980 to be closer to family and for Edward to become Chief. He served in East Bridgewater from 1980 to 1987. Ed was always active and part of his community which was one of his reasons for being such a successful policeman. 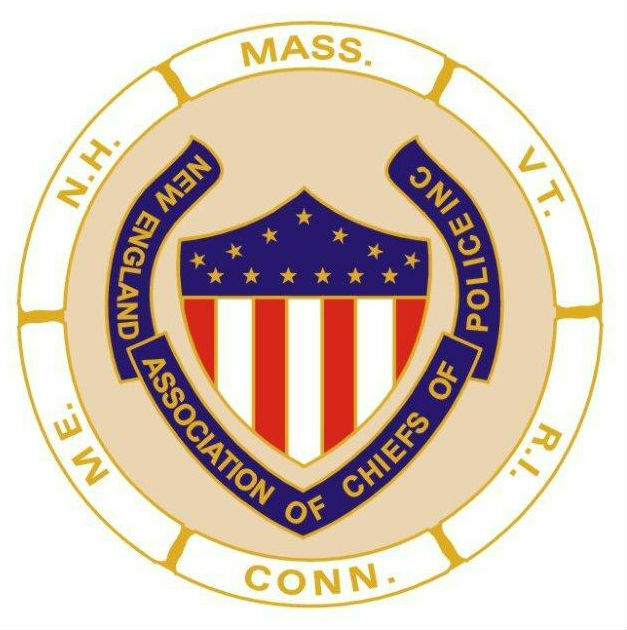 He was a past member of the Kiwanis and Lions Clubs and also life member of the Fraternal Order of Police, Massachusetts Chiefs of Police and Past President of the Western Pennsylvania Chiefs of Police Association. He loved national politics, stayed out of local politics, and was a dedicated father and husband. Edward was the loving husband of Patricia Arnold of East Bridgewater, and devoted father of Mark E. Arnold of NJ, Matthew J. Arnold of NC, and Christopher J. Arnold of Bridgewater. Proud “Grandpa” of 8 Grandchildren and 2 Great-grandchildren. Brother of John W. Arnold of LA. Family and friends are cordially invited to the Prophett-Chapman, Cole & Gleason Funeral Home, 35 Spring St. East Bridgewater for a visitation period on Monday, Nov. 26th from 5:00pm to 7:00pm. A procession will gather at the funeral home on Tues. at 9:00am for a Mass of Christian Burial to be celebrated at St. John’s Church, 210 Central St. East Bridgewater at 10:00am. Burial will follow at Central Cemetery, East Bridgewater. In lieu of flowers donations may be sent to Parkinson’s Foundation 200 SE 1st Street Suite 800 Miami, FL 33131.